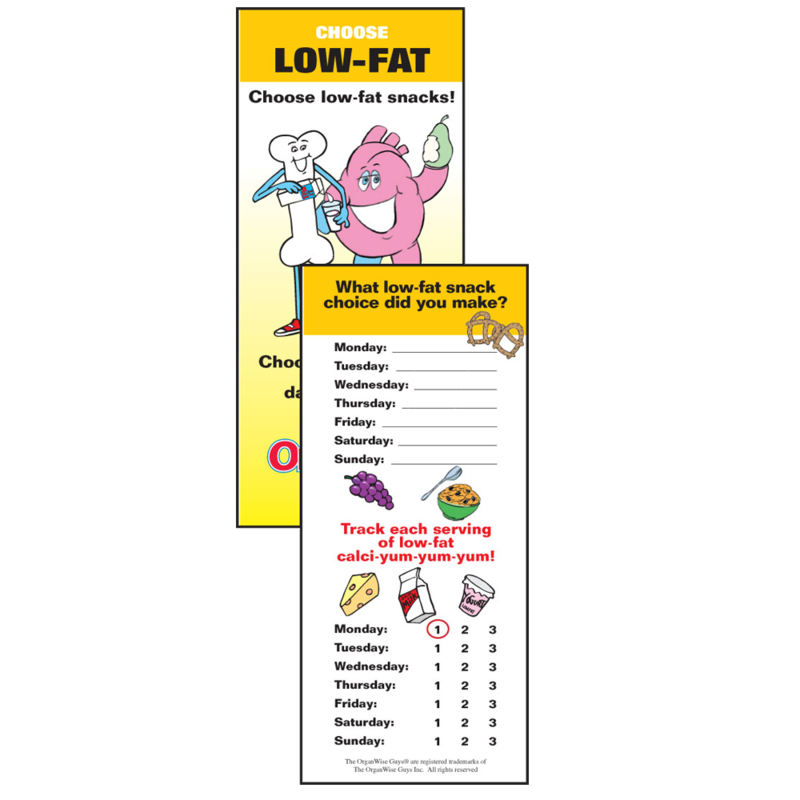 Kids retain more when they can apply what they have learned in the classroom! 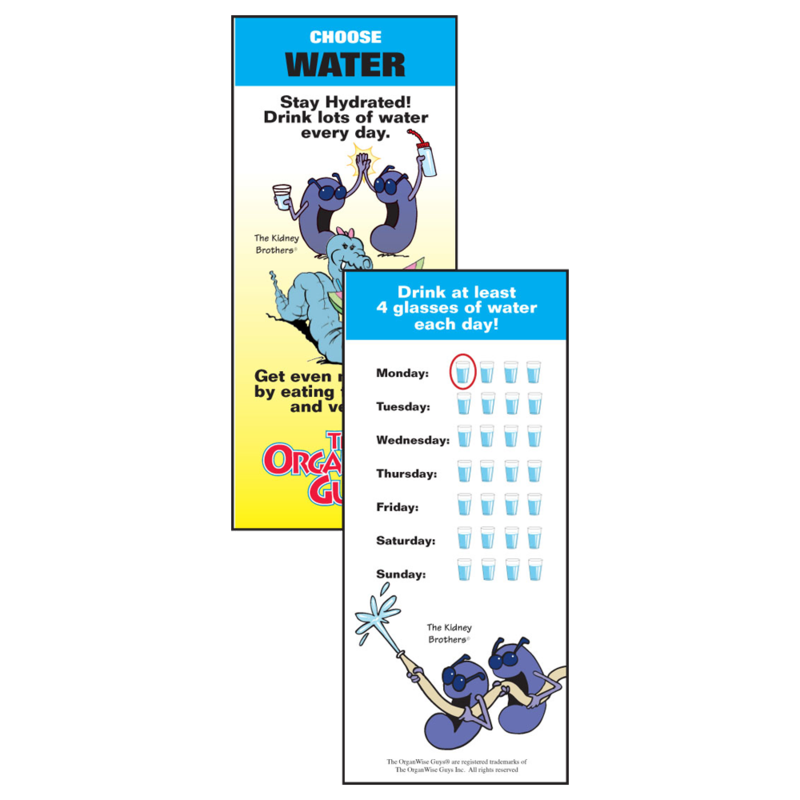 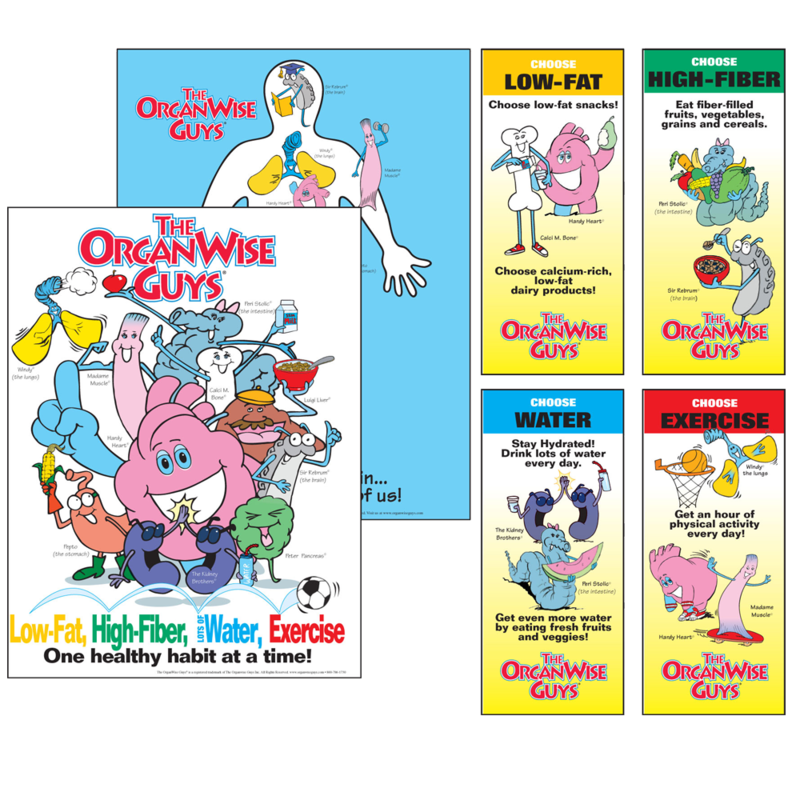 The OrganWise Guys help facilitate this with resources that help them track their healthy habits. 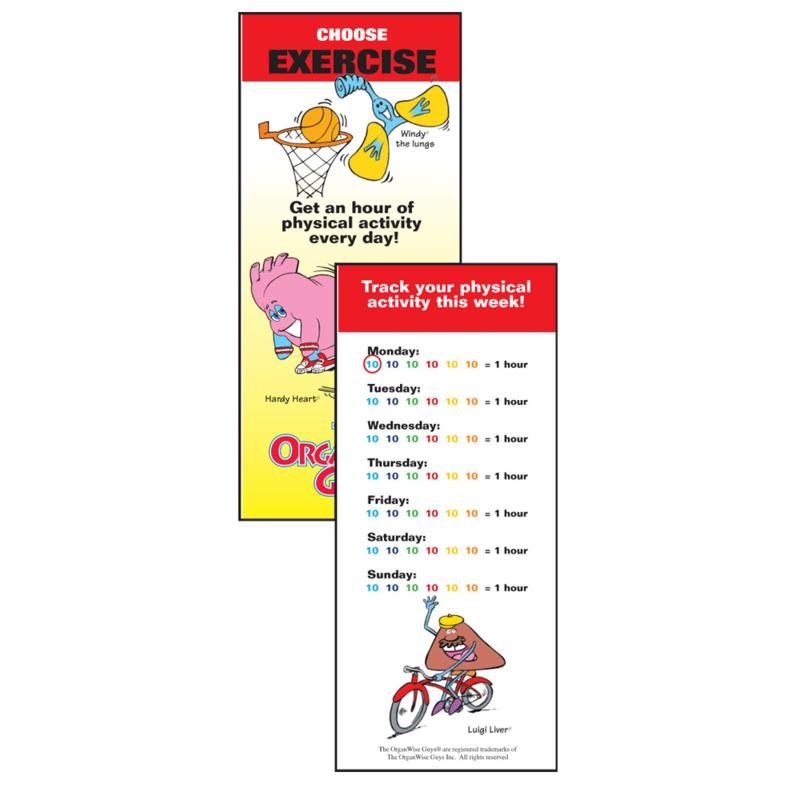 These items can be used in a variety of settings from doctor’s offices, WIC clinics, summer camps, health fairs or even at home! 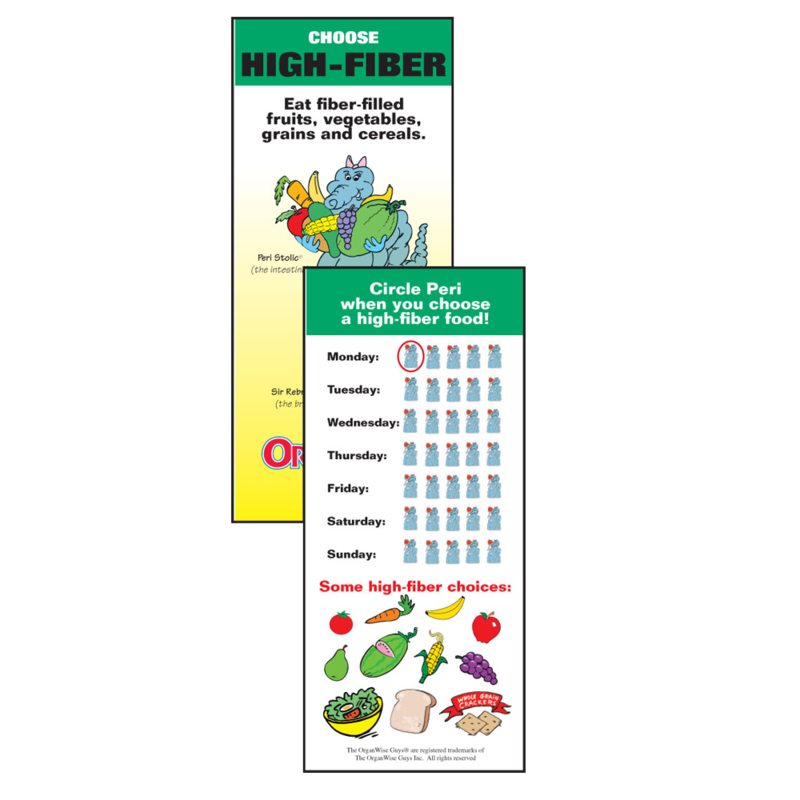 Let the child decide which healthy habit they would like to work on for the upcoming week. 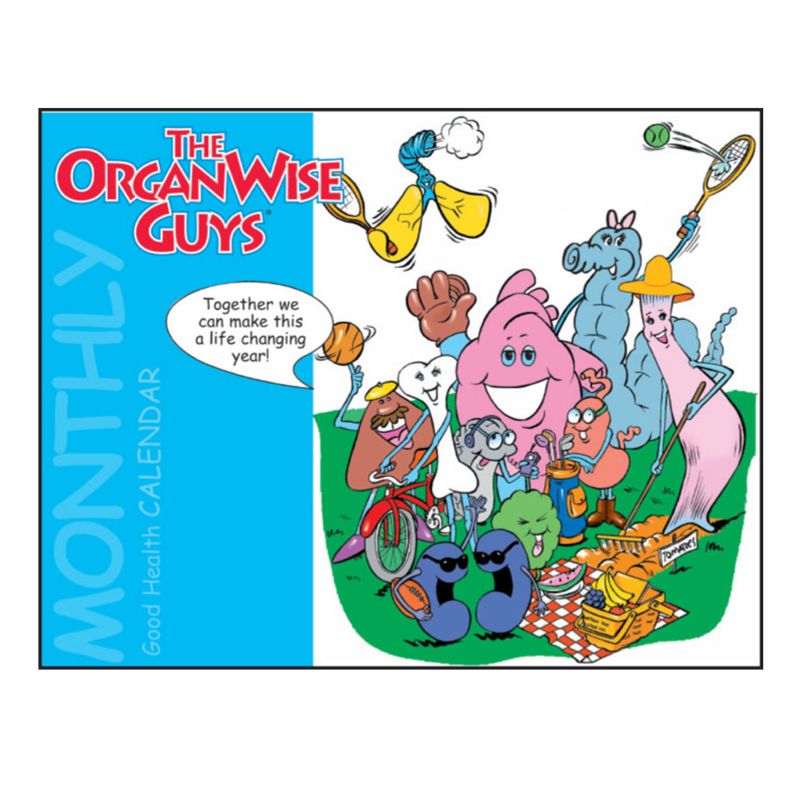 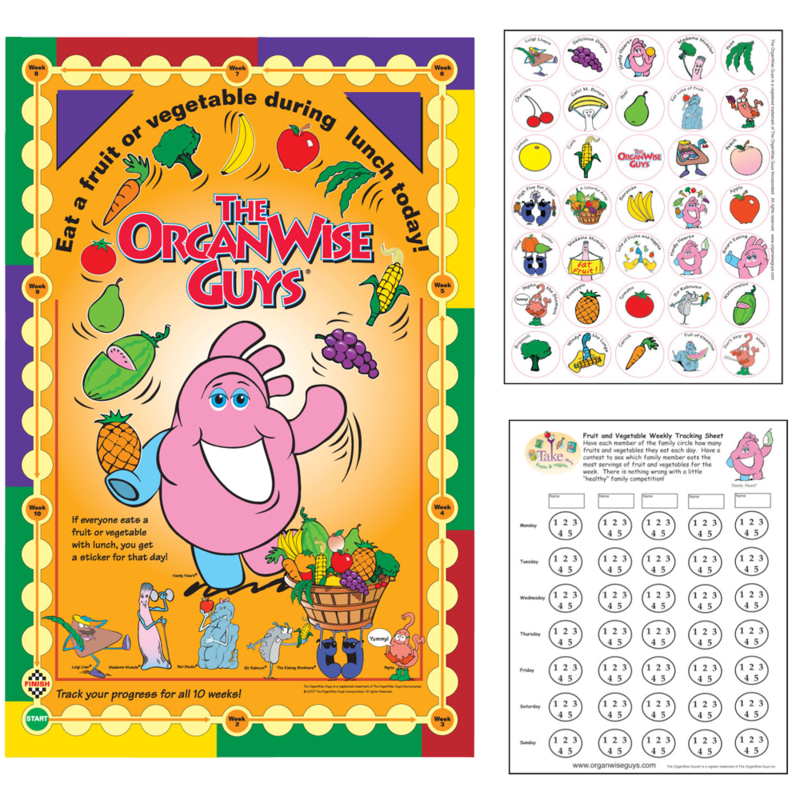 The OrganWise Guys wouldn’t even mind if a child wanted to work on more than one habit at a time!